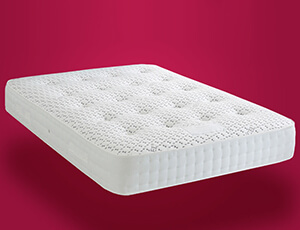 We provides a wide range of mattresses which are comfortable and affordable in prices. A great bed is nothing without a quality mattress. we know different people prefer different types of mattresses and that is why we offer a wide range of mattresses to suit all preferences to ensure you get a great night sleep and it is available in small single, single, double, small double, king size and super king size options.